Life is short so don’t hide your feelings with your special ones. If you do that sooner or later, you will realize your mistake. Remove your ego with our exclusive range of unique cakes. Winni provides a wide range of cakes that you can order online in Buxar. Your every event is special to us, and that's why we are offering distinct delivery services. 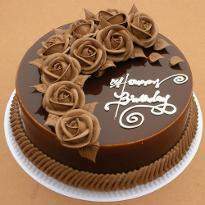 Therefore, you can quickly order and send cake online in Buxar from here. A cake is an essential part of any celebration without it any of the occasion is incomplete. 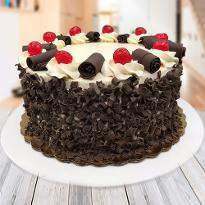 Now you can order cake online in Buxar without any hassle. 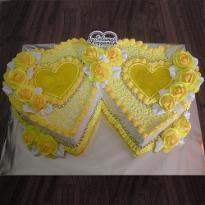 Our timely service and various types of cakes will fill your day. Winni provides cake and other gift items in more than 550+ cities and Buxar is one of them. We offer cakes like red velvet, butterscotch, fruit cakes etc. All these cakes are delicious enough to spellbind anyone. The quality we provide is exceptional, you can also read feedback of our loyal customer on the website which will give you an idea of our service to the customer. Gifts are the perfect way to send regards and cakes are the perfect gift for all occasions. People of any age group like cake. Cakes are soft, fluffy, creamy and rich in flavor. There are hundreds of ways to decorate and customize your cake. It can be simple or very stylish. As our dark forest cake or white forest cake, this is what we offer you at the doorstep. You don’t have to think twice while buying from us because Winni is India's leading online cake shop at your service. 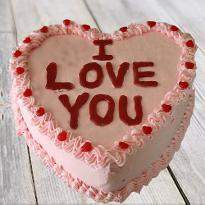 Just go ahead and buy cakes in Buxar only from here. Our smooth service will allow you to enjoy every special moment of your life. 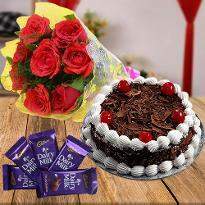 Winni - Send Online Cakes in Buxar @ Rs.399/- | Order to Get Home Delivery from Winni. Celebrating an occasion with a cake is a ritual. The cake is believed to have originated from European countries, and we Indian have adopted it beautifully. Because we love to eat delicious desserts, we have mixed cake with our culture so much that it is hard to believe that our occasion can’t be celebrated without it. We all celebrate our special event and cake can make them more exclusive. 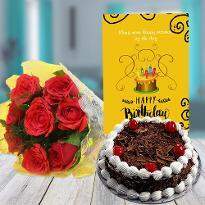 The best birthday cake delivery in Buxar makes the best birthday celebration. 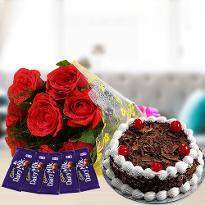 If you are planning to send Mother's Day cake to Buxar, then get the best cake from Winni. 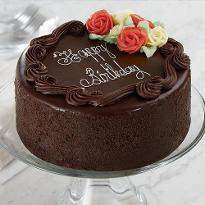 We at Winni, help you to celebrate your special occasion with our unique gifts and cakes. It is an online platform providing you the dissimilar type of mouth-watering cake in savory flavors with exciting designs. For your big celebration, we also have cake in 2-tier and 3-tier in numerous flavors. We also provide cakes for kids in different designs and cartoon characters. We do take pride for delivering Father's Day cake within a few hours. So, get immediate cake delivery in Buxar and enjoy your happy moments. 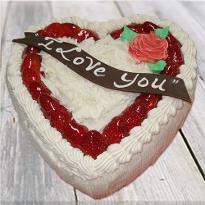 Our delivery system will deliver the cake in part of Buxar, and it will fill delight in your relationship. Products in this category have been rated 4.9 out of 5 based on 237 reviews.